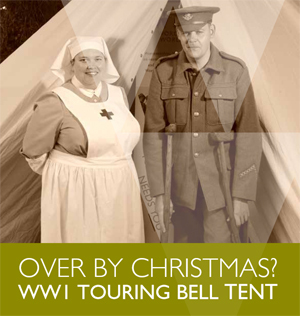 Worcestershire World War One Hundred is an outstanding 4-year programme of events and activities commemorating the role Worcestershire played in World War One. 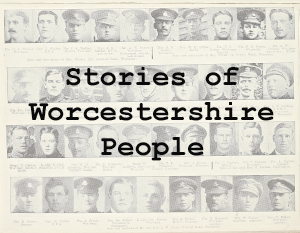 Exhibitions, parades, concerts, church services, remembrance events and much more will take place across the county from now through to 2018 as we tell the story of Worcestershire people; their involvement with, and personal legacy from, the Great War. Explore our events calendar to find out what's happening near you and how you can get involved. 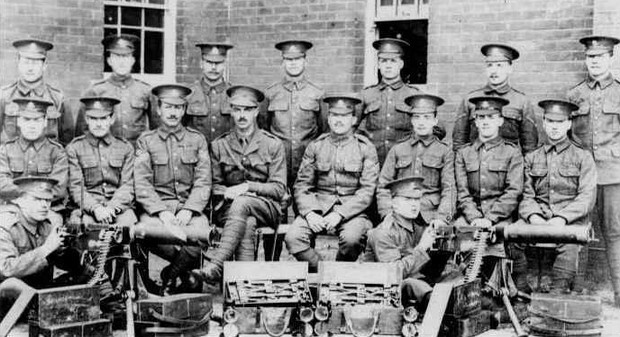 Today we remember Woodbine Willie - Geoffrey Anketell Studdert Kennedy - who died on this day 90 years ago. 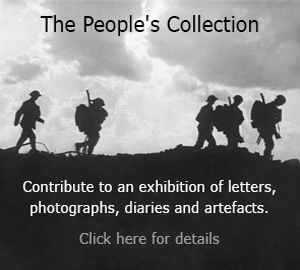 Fashioning Peace: Life and Liberty after the Great War opens at Worcestershire County Museum at Hartlebury Castle on Saturday 2 March and runs throughout 2019.